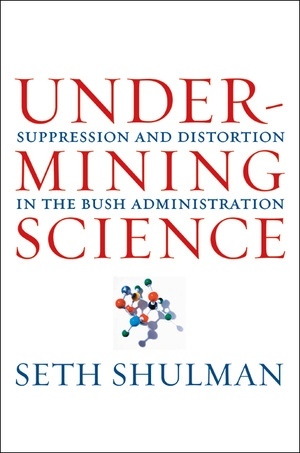 This vitally important exposé shows how the Bush administration has systematically misled Americans on a wide range of scientific issues affecting public health, foreign policy, and the environment by ignoring, suppressing, manipulating, or even distorting scientific research. 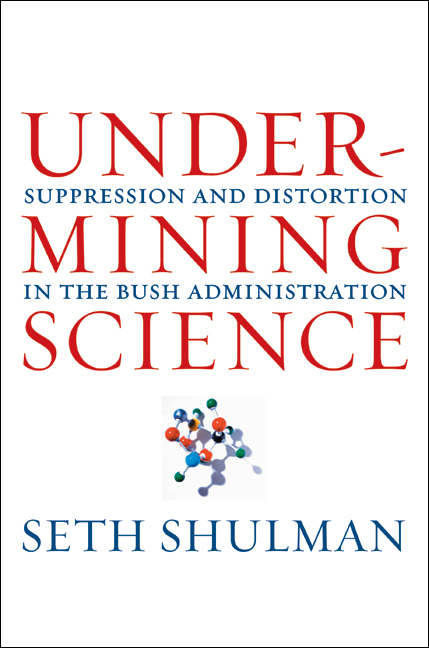 It is the first book to focus exclusively on how this explosive issue has played out during the presidency of George W. Bush and the first to comprehensively document his administration's abuses of science. This paperback edition contains a new preface bringing to light the most up-to-date research on these abuses. * The dangerous consequences of the Bush administration's war on science for the caliber and integrity of the nation's scientific research. Seth Shulman is an award-winning journalist and author who has written for many magazines, including Nature, Smithsonian, the Atlantic, Discover, Rolling Stone, Parade, and Popular Science; and for newspapers including, the Times of London, the Boston Globe, and the Los Angeles Times. He is the author of books including The Threat at Home: Confronting the Toxic Legacy of the U.S. Military.